Today we had an opportunity to visit Kids CBC and celebrate Patty Sullivan's 20 years on TV. 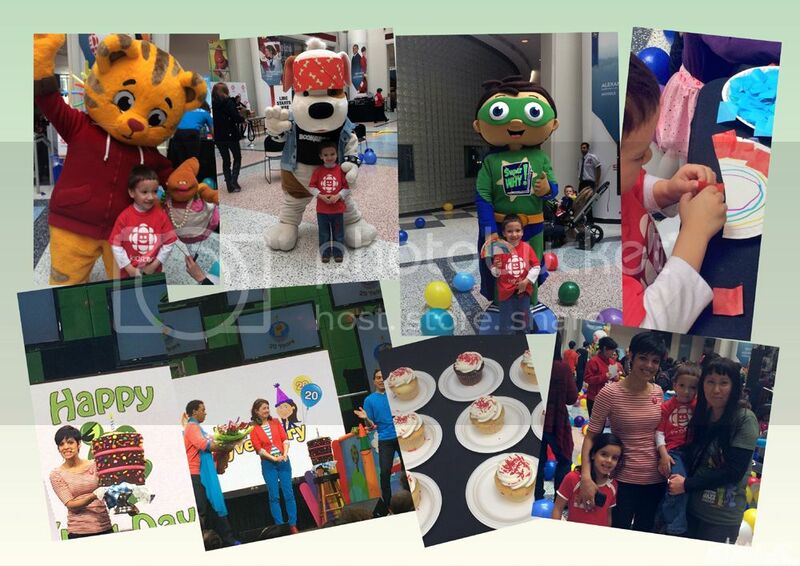 It was an amazing event, filled with fun activities, performances and congratulatory messages! Happy Pattyversary!